OMG…Two blog posts in two days? The world really has gone mad! 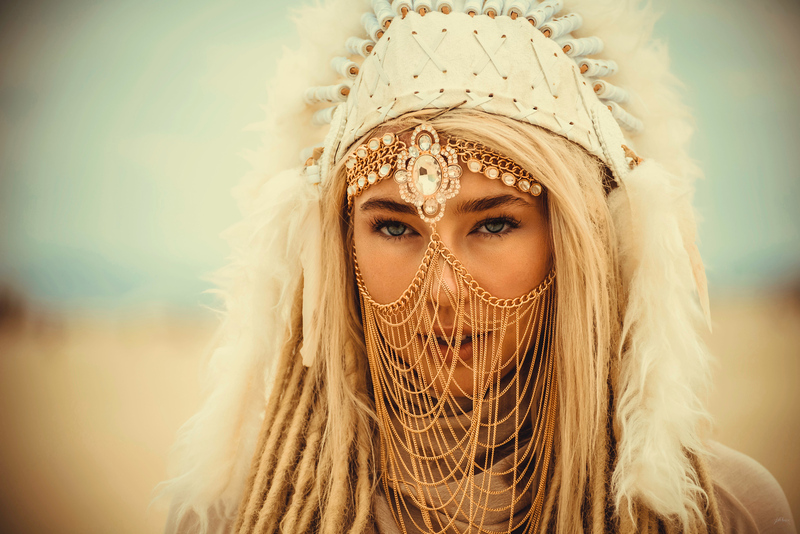 Today’s photo is of this really cool lady I met a couple of times out on the playa. She was so giggly and really excited to have her photo taken. In fact, this is one of my favorites from the whole year! Her outfit was amazing and she really knew what she was doing when it comes to modeling. 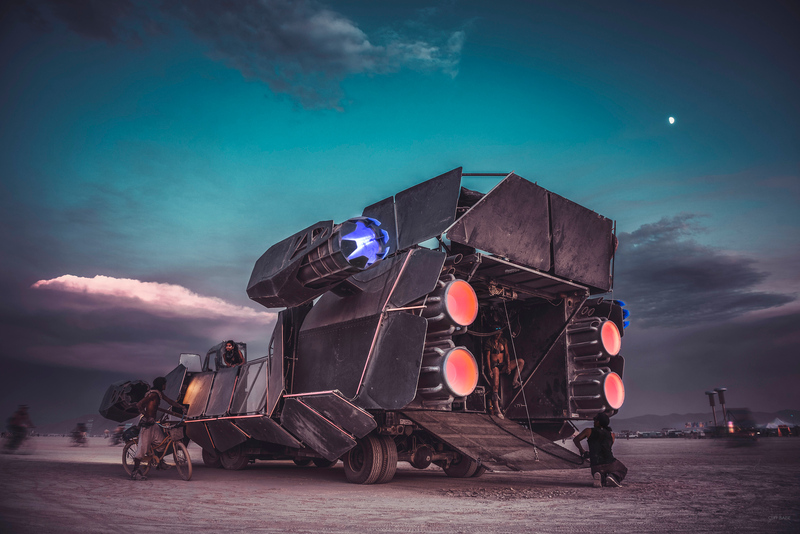 Have you seen the Pinterest board of my Burning Man Gallery? I crop them to be a unique vertical size, but you can click through to see the full image. It’s actually starting to cool off here in North Texas. Yesterday was a record setting 85 degrees, and I was sweating in shorts…in November. 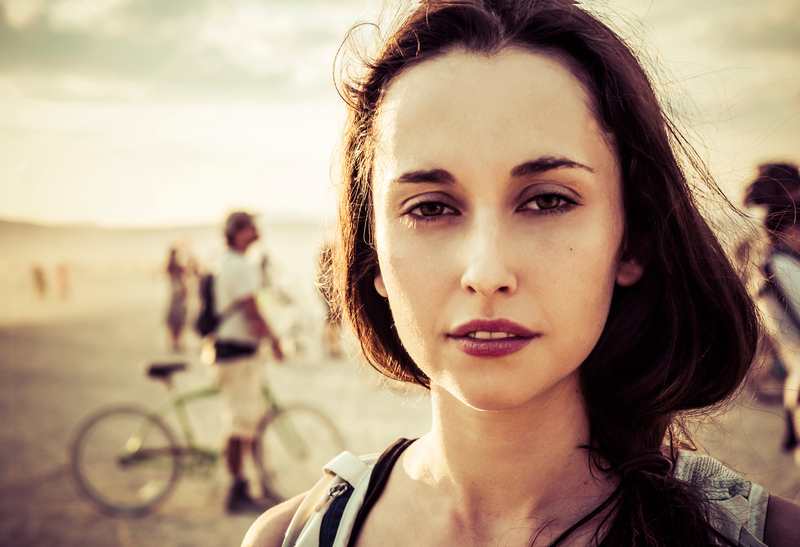 The more you get out and take portraits, the more comfortable and confident you will become. It’s like anything that you practice at, I suppose. It’s one of the cool things about being a human! 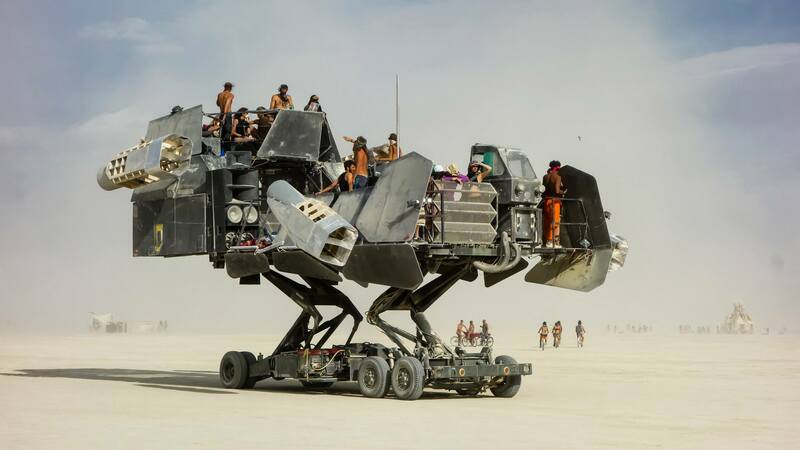 I love the looks of the people at Burning Man. They seem to always be in their ‘best self’ mode. 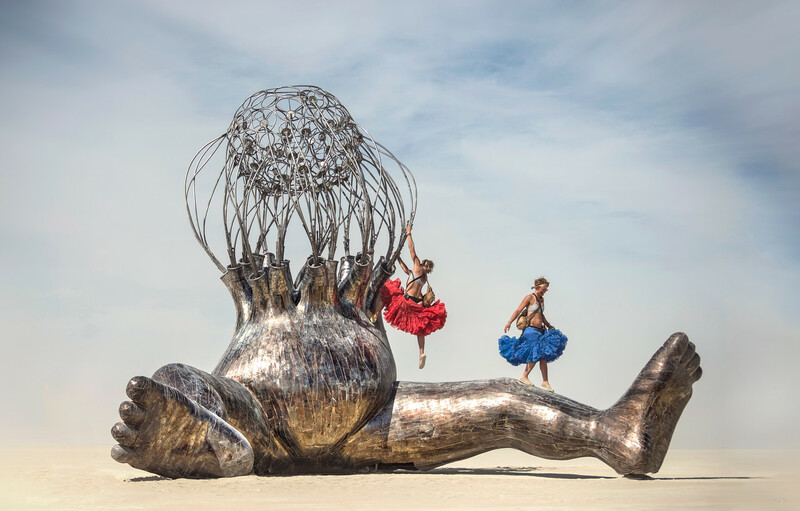 Along with these great attitudes and the incredible light that happens on the playa, it is literally a photographers paradise. Also by staying in a hyper-aware photo-taking mode, subjects seem to magically make themselves known as you explore this parallel universe that exists for a week every year. You think this photo is amazing? There is so much more. Simply click through on the photo to view my entire gallery! Here we go again… time to get back on the ol’ bloggin’ horse. This is one of my favorite images that I’ve never shared on the blog. 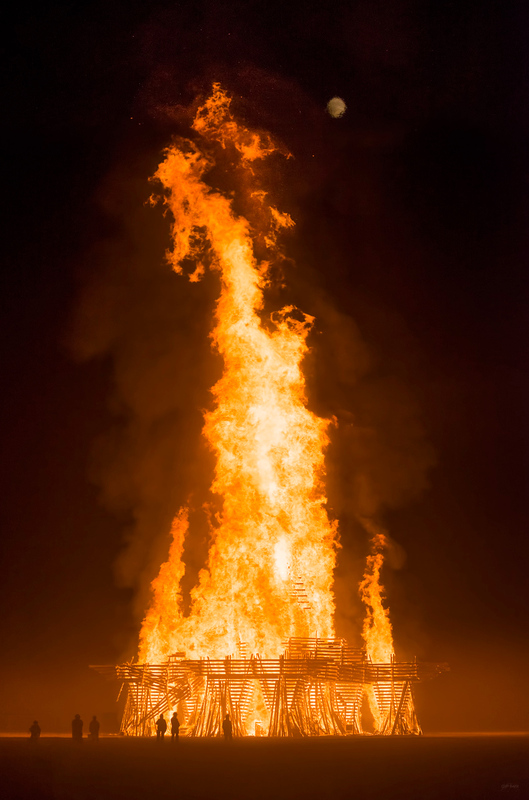 Apogaea, the Colorado Burning Man regional was super cool. After Bob and I finally got our space settled, we were able to enjoy the atmosphere and amazing art. 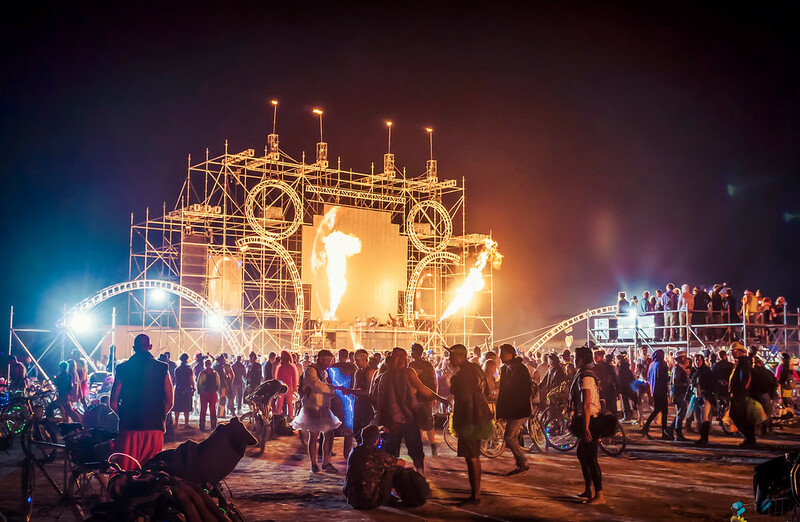 The place definitely had the burner feel with amazing art, people in crazy outfits, great music and everyone having too much fun. 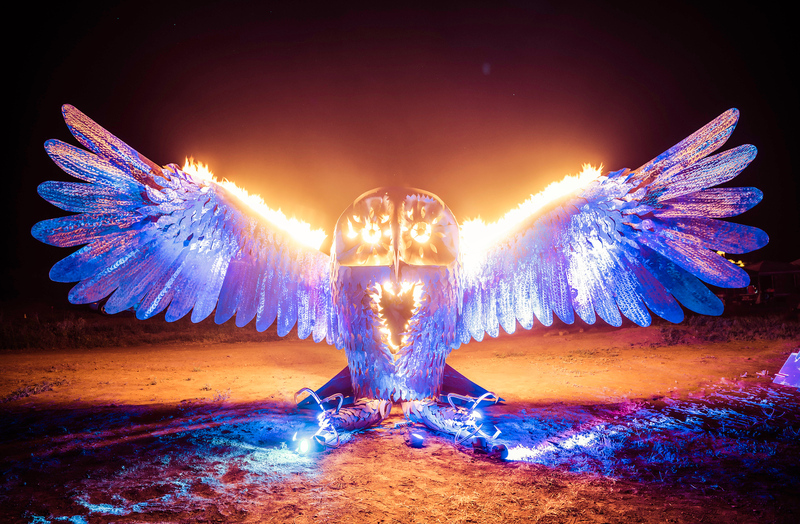 This huge flaming owl was probably my favorite sculpture out there. 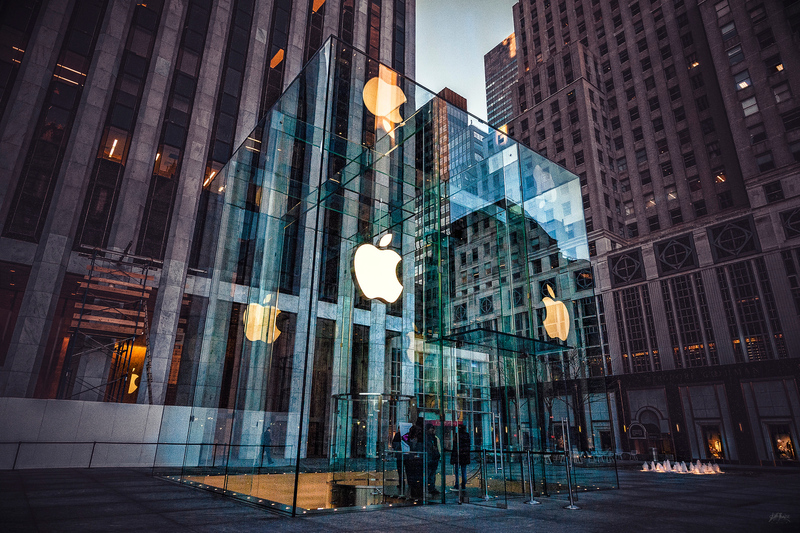 The Apple Store NYC – There are so many locations that we are hitting in December that I have never been to. Join us and you can learn my entire process of how I evaluate a new scene, how I search for dramatic and aesthetic and nonconventional views… and so much more. Spots are filling up, sign up today here!